Perfect Pest Services Program incorporates the use of Integrated Pest Management (IPM) techniques and solutions designed to manage and mitigate pests. Perfect Pest Control’s experienced technicians and professionals would inspect your facility and then design a special program that fits your needs and helps to keep your establishment pest free. Call us today for an inspection and free estimate to keep your Premises pest-free! Perfect Pest Control Services provides round the year protection for the residents of your properties. Perfect Pest Control Services would work with you to design a pest control program that would best fit your multi-storied property and their residents. Call us today for an inspection and estimate to keep your facility pest-free! The Food processing plants are subjected to strict regulation that demands much more than most other industries. It demands the need for a pest-free environment and the restrictions/limitations on use of products in the facility. All this makes the pest management programs more challenging and difficult to implement and fulfill, Perfect Pest Control has the experienced technicians which are needed to help defend food plants against pests. Full service or fast serve, restaurants are highly attractive to pests since these facilities can provide easy access to everything they need and want for their survival– i.e., food, water, and shelter. And once they infiltrate, these pests – mostly cockroaches, rats, mice, and ants – can besides contaminate food, cause health department notices or penalty, cause loss of your customers, and close your business & reputation. Our experienced professionals and technicians have the expertise and knowledge to safeguard your facility of pests – and help keep it pest free. Perfect Pest Control Services program begins with a thorough inspection, from which is specially designed. We partner with you on the program and a written documentation at every service is provided. A spotlessly clean and sanitary environment is a very critical aspect in health care industry. Be it a multi-building hospital complex to the small office of a local dentist or doctor. A very important part to that sanitation is better control and prevention of pests. Our Pest Control Program lays special emphasis on the specific needs of this industry, implementing Integrated Pest Management (IPM) techniques and practices to render you with the most effective pest control while taking into consideration the sensitive nature of healthcare facilities, be it large or small. As a prelude to starting any program, our experienced professionals would carry out a full inspection to determine the presence of any existing pests present, provide recommendations for exclusion and prevention, and design a special pest management program to the specifications of your facility and practice. It is recommended that schools use Integrated Pest Management (IPM) techniques and programs to reduce the potential of pesticide risk and exposure to children. 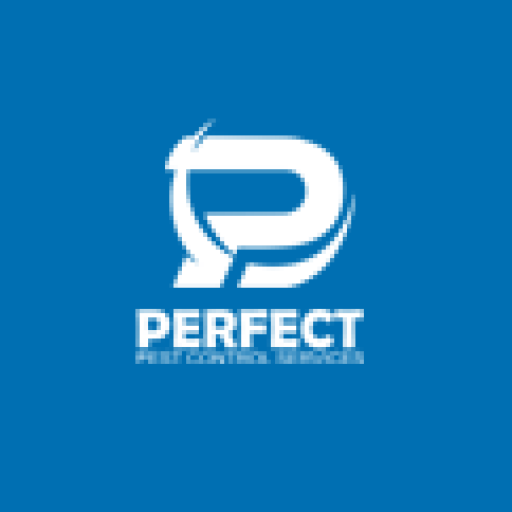 At Perfect Pest Control, we have the expertise to ensure the same. Whether it is warehousing and storage for food products, consumer goods, or electronic gadgets, your warehouse facilities could be under the threat of pest invasion and infestation due to insects /rodents being brought in with goods or moving in from outdoors. Immaterial of the type of storage or reason of pest invasion, Perfect Pest Control Services has the experience and qualified professionals to help you prevent infestations and keep the menace of the pests in your facilities under control. As a prelude to starting any program, Perfect Pest Control Services’ experienced professionals would carry out a full inspection to determine the presence of any existing pests present, provide recommendations for exclusion and prevention, and design a special pest management program to the specifications of your facility and practice.